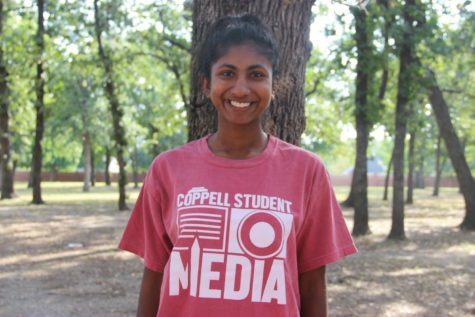 Coppell High School students are encouraged to dress up in fun themes planned by SADD (Students Against Destructive Decisions) for Red Ribbon week which encourage teens to pursue a drug-free lifestyle. The dress up days will start on Monday. 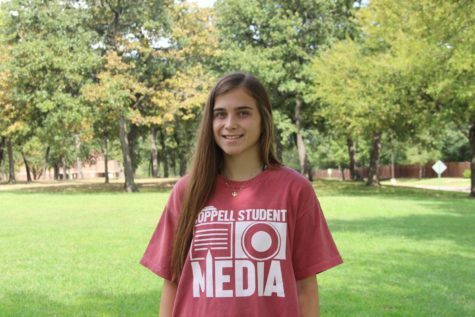 “At this point what we have planned are dress up days, Red Ribbon breakfast we are going to, we are going to have daily statistics put out of drug overdoses and people currently addicted to different drugs and we made a bunch of little red ribbons,” CHS SADD sponsor Rebecca Wheatley said. By taking a pledge to stay drug-free, students will receive a red ribbon pin to put on their shirt or backpack in honor of those who have been affected by drugs and as a promise to stay away from drugs use. The Red Ribbon Campaign started in 1980 when drug traffickers in Mexico City murdered drug enforcement agent Kiki Camarena. Since, red ribbons have become a symbol of intolerance against the use of drugs. “[The cheerleading program] participates in the dress up days, every cheerleader is required to dress up every single day,” CHS cheerleading sponsor Tiffany Giamanco said. 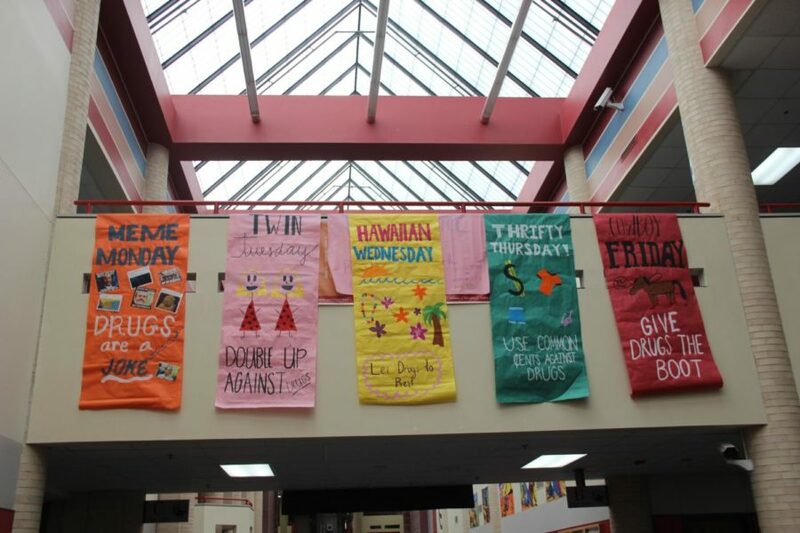 Similar to CHS, the week is celebrated by American high schools across the nation. “Red Ribbon Week is an opportunity for students to celebrate and hopefully share in the pridefulness of abstaining from [substance abuse], it’s an awareness opportunity for kids that they see other kids celebrate what a good time that they can enjoy,” CHS assistant principal Ryan Lam said. According to CHS senior Sol Hong, more needs to be done at by the school than just dress up days to combat teenage drug culture. “To be honest, I don’t know if it’s effective or not. I know that having Red Ribbon Week makes people aware that drugs are bad and you shouldn’t do drugs but then at the same time, is it really effective?” Hong said. The week gets started with the 28th annual Red Ribbon Breakfast, hosted at the Four Points by Sheraton in Coppell. It is joint community event and fundraiser when the mayors, business representatives, police departments, and members of the Chamber of Commerce from Coppell, Carrollton, Addison and Farmers Branch come together to educate students on the risks of substance abuse. The event features the Drug Enforcement Agency and over 300 people, including CHS SADD officers and sponsor Wheatley will be in attendance.